Located 4 km from Puerto Natales, it is a 10 hectares garden near to a wonderful environment, where the Dorotea Hill imposes herself with majesty, in the horizon the snowdrifts Serrano and Balmaceda are visualized through the inlet Última Esperanza and on its, the city of Puerto Natales. We count with 4 completely equipped cabins, terraces, hot water, central heating. 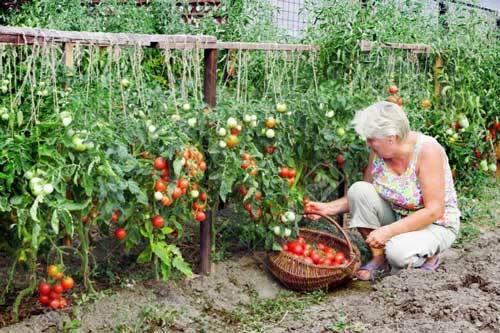 Besides a beautiful organic garden with vegetables for the tourists delight. 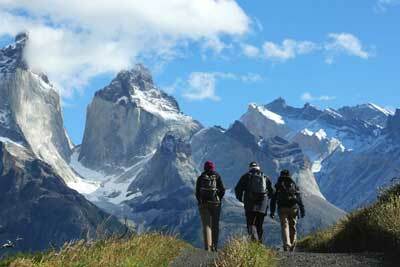 We have 4 cabins fully equipped, terraces, kitchen, hot water, central heating. All cabins have 1 main room, american doublé bed, and in the staying room three american single beds each. 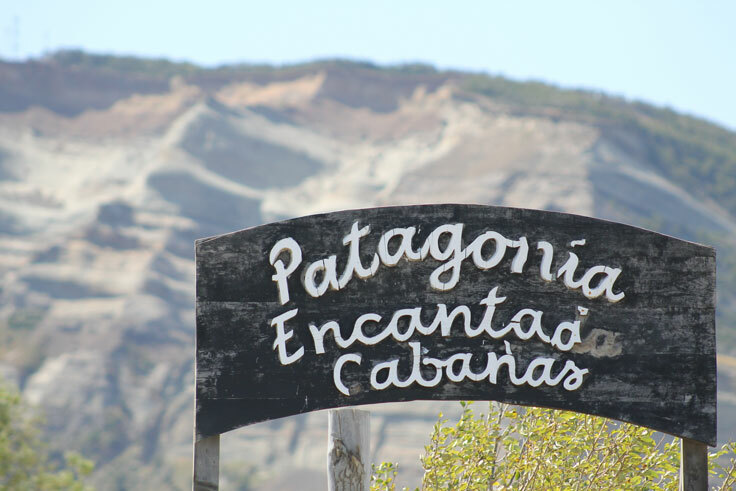 In Patagonia Encantada possess various activities involving Nature: Riding the region, boat rides, Trekking, Garden Organic, a massage cabins, rental car and more .. In our Garden we cultivate vegetables typical from Chile: beetroots, carrots, cabbages, lettuces, broccolis, radishes, little radishes, cucumber, tomatoes, coriander, parsley and several medicinal herbs.